Posted on February 26, 2013 by Laura Pasquini Tagged acadvacadvchatadvisingadvtechblogschathigherednacadaposteroustweettwitter	CommentsNo Comments on The #AcAdv Chat Blog has MOVED! 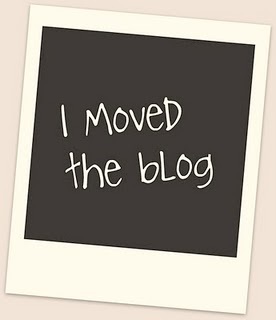 The #AcAdv Chat Blog has MOVED! Please excuse our dust & missing archives of recent transcripts. The #AcAdv Chat MOD-ers are working to edit the new blog and update the valuable @AcAdvChat content for your easy access. No need to fear. The regular #AcAdv Chat on Tuesdays from 12-1 pm #AcAdv Chat are still a on.Tell your friends. Chat soon! This entry was tagged acadv, acadvchat, advising, advtech, blogs, chat, highered, nacada, posterous, tweet, twitter. Bookmark the permalink. ← The #AcAdv Chat is BACK!